I am not surprised by the Court of Arbitration for Sport’s finding of anti-doping rule violations by the Essendon Football Club players. It’s the right decision and I am pleased the panel found the evidence supports the claim made by ASADA that the players had been injected with a prohibited substance. The 34 current and former Essendon players, whether innocent or not depending on your perspective, were found to have been injected with the banned peptide Thymosin Beta-4. They have been suspended until November 2016 after a tumultuous three years of intense scrutiny. The outstanding takeaway from the CAS decision for the players and the board members of the Essendon Football Club is this: Ask more questions. Players accepted what they were told by their coaches and trainers and ignored warning signs: Why wasn’t the club doctor involved? Why were they being taken to an off-site location? Where was the documented individual player injection programs? Why weren’t there medical files for each player? 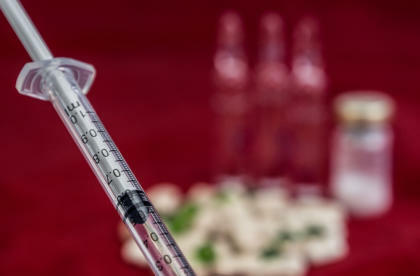 What were they being injected with on each occasion? Was it approved for human consumption? How were the performance improvements being measured? The starting point under the World Anti-Doping Code is that all athletes take full responsibility for any substance ingested into their body. 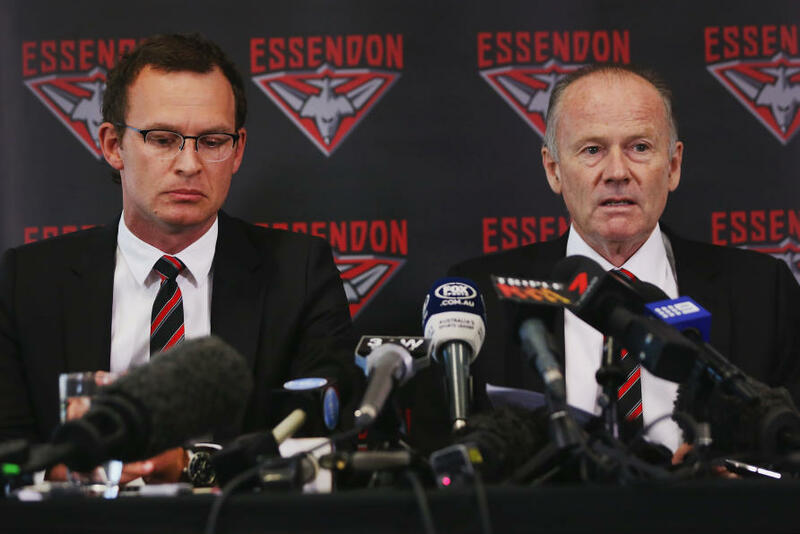 Despite the players receiving anti-doping education, and the supplements program not being administered by the club doctor Bruce Reid – he was excluded from the program – players took the word of Stephen Dank, employed as a sports scientist by Essendon. If the players believed what they were being told about the program being WADA compliant, why didn’t they declare the injections on the ASADA doping control forms as required? Is it because they didn’t know, and didn’t want to know, what they were being injected with? The players were lied to about what they were being injected with, and told by Dank the program complied with the WADA code. In this way, players can be said to be innocent victims up to a point, but they should have done more to seek advice beyond the narrow confines of the club. Dank’s behaviour throughout did not satisfy any professional standards. Beyond requirements for athlete support personnel under the WADA Code, conduct of this kind in any other industry would attract jail time. While players should have asked more questions, fault for this scandal lies much further up the line: multiple governance failings and weaknesses created this perfect storm. The governance within the club has been described as appalling; with major structural and accountability deficiencies identified. To a large extent, these issues have now been resolved and the recommendations outlined in Dr Ziggy Switkowki’s 2013 report followed. Dr Reid admits that he could have done much more to prevent the program, although he did try to have it stopped; an instruction which was ignored. Another crucial factor to be considered is the team environment versus athletes competing in individual sports. 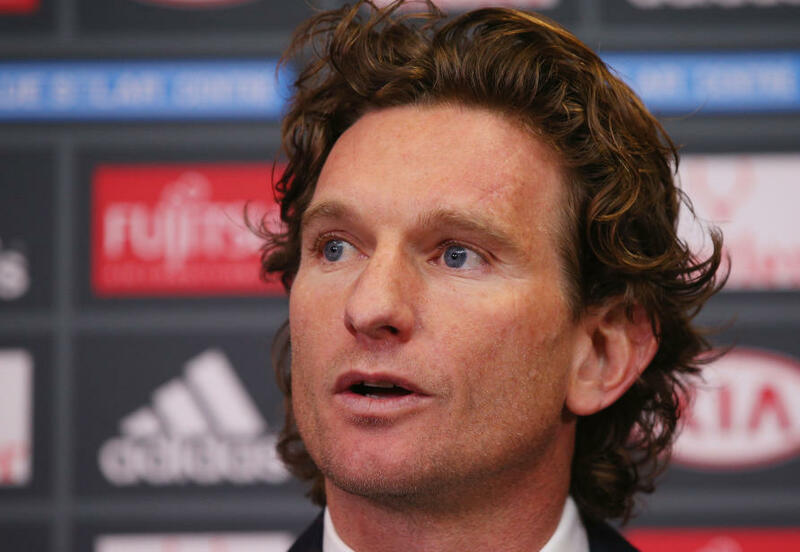 Although all the players were over 18, senior players and people with “god-like” charisma, such as that ascribed to Essendon head coach James Hird, can have an enormous influence in a team setting. This was not explored by the CAS panel. I wonder whether this presents a research opportunity: comparing the influence a long-term, one-on-one coaching relationship has on a young, impressionable individual athlete verses the pressures within a team environment, and whether these are factors the CAS panel should have taken into account. From here, there are two ways the 34 players can explore further legal options. First, lawyers for the players could appeal the CAS finding to the Swiss Federal Tribunal. This, however, I suspect is unlikely. The CAS decision thoroughly sets out why the panel felt they were “comfortably satisfied” with the evidence presented. The “comfortable satisfaction” standard of proof sits somewhere between the criminal standard of beyond reasonable doubt and the civil standard of the balance of probabilities. The second approach is for players to lodge civil action against the Essendon Football Club for a breach of the club’s duty of care toward them, and citing a loss of reputation, current and/or future earnings and potential damage to players’ future mental and physical health. As the products have not been approved for human consumption, we have no idea what the injections’ impact could be, with the possibility they may lead to heart conditions, fertility issues, susceptibility to various cancers or impacts on their unborn children. There is no clear idea how far this civil action could go. The Essendon Football Club should be worried. The CAS finding that the players were injected with an unapproved substance will undoubtedly now be used against the club in expensive civil proceedings. At a time when there have been numerous failings around governance in sport internationally — including a raft of reports that have given international federations responsible for football, cricket, cycling and athletics a shake-up — the Essendon case is important. The CAS ruling makes it clear athletes need to do more and take more responsibility for their own health and wellbeing, even in a team environment. Players and officials cannot rely entirely on information they are given within the club. Players must do their own independent research and ask more questions. Banner Image: The headquarters of the Essendon Football Club at Tullamarine, Melbourne. Picture: Michael Dodge/Getty Images.